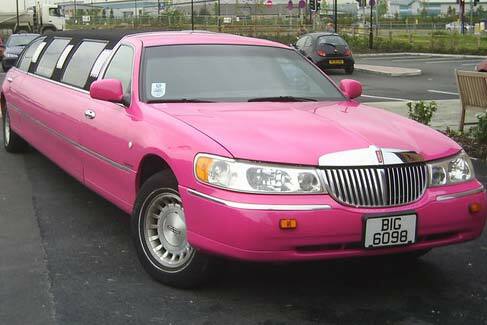 Limo hire Manchester, Stockport, Eccles, Bolton and north west England from Lucid Limos. Book your party ride today! Thank you for visiting the website of Lucid Limousines Ltd. Based in Stockport, Cheshire and serving customers throughout the North West of England including Manchester, Bury, Bolton, Stockport, Alderley Edge and surrounding towns, Lucid Limousines is a family-owned and operated chauffeur car company that provides limousines and luxury saloon cars to clients for a variety of leisure and business occasions. Only employing chauffeurs with excellent local knowledge while maintaining our vehicles to the best standards, we have provided a safe and accident free service for well over a decade. 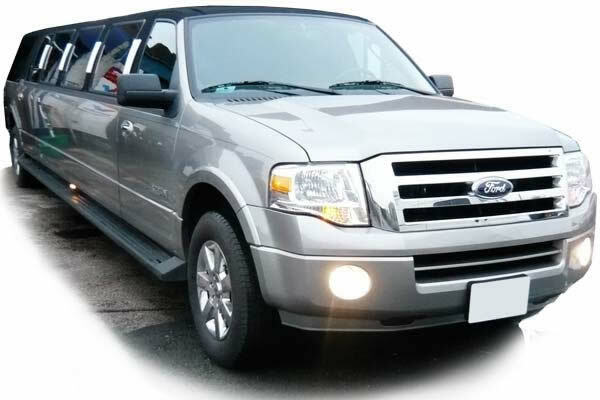 A chauffeur-driven limousine ride can provide an unforgettable way to travel on any special occasion. 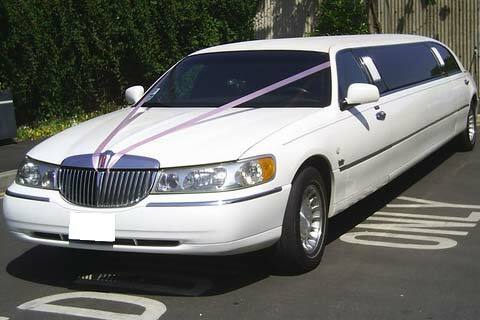 With cars fitted to include high quality audio systems, party lighting, bars and climate control, our fabulous range of Lincoln, Excursion and Chrysler limos for hire offer cost-effective and hassle-free ways to arrive at a school prom, a wedding or as a special cruise around town for a friend or loved one. Naturally, all cars meet local and national regulations pertaining to chauffeur car hire (including VOSA compliance for our longer 16 seater vehicles) while undergoing regular maintenance and safety checks, and all drivers are vetted for reliability, safe driving and professionalism. 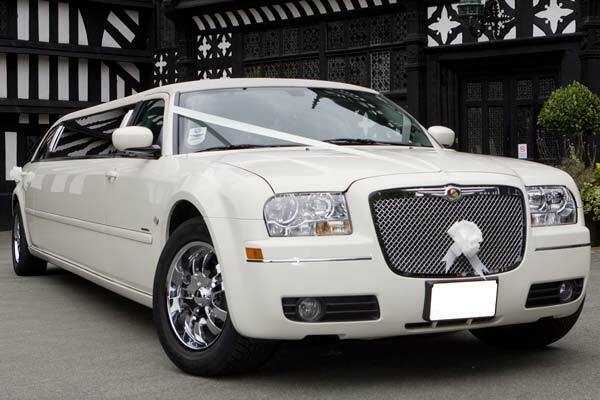 NOTE: While our service is focused on delivering the best limo hire Manchester, Chester, Bury, Bolton and Liverpool has to offer, please don't hesitate to contact us if you are located further afield or wish to make a long distance journey. We will do our best to assist with your enquiry. 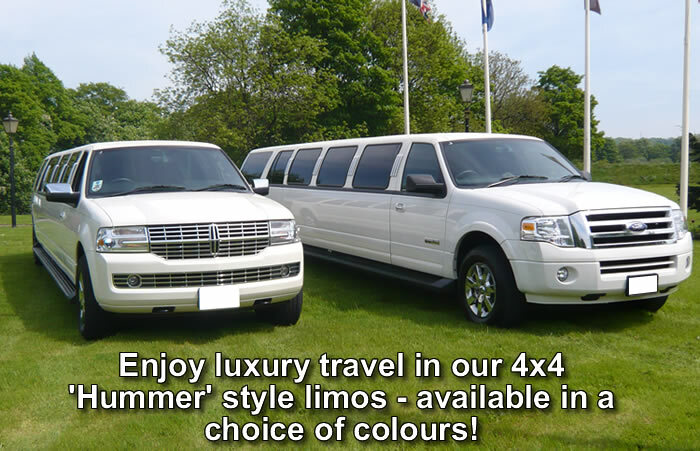 Lucid Limousines Ltd offers one of the largest range of clean and exciting vehicles for hire in the North West! 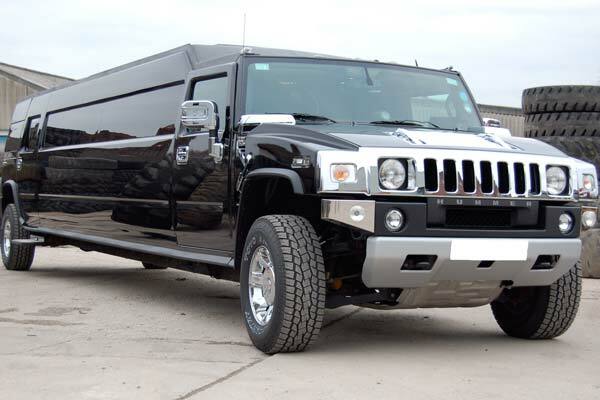 Our 16 seater Hummer will turn heads wherever you want to go, or why not choose a pink limousine as a colourful way to arrive at your party destination? Contact us today for a quote or to find out more! 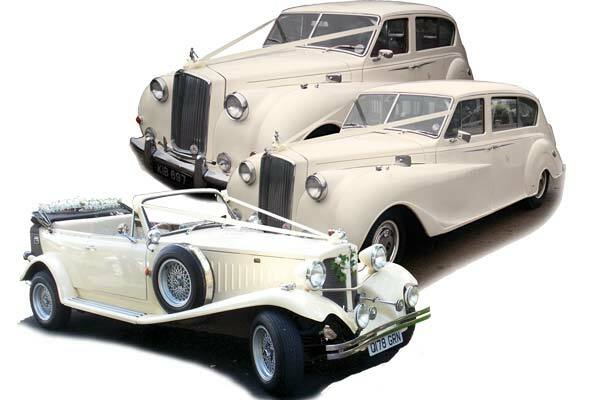 Our vehicles are booked for many different kinds of occasions - from school proms, hen nights and weddings to airport runs, birthday parties and anniversaries! If you would like a no-obligation quote for hire or want to find out more about the fun features inside our cars, please complete the contact form or call our friendly bookings office. Please note: Lucid Limos are not responsible for content found via links to external websites. Copyright © 2018 lucid-limos.co.uk | Customer note: any prices and vehicle specifications featured here are subject to change without prior notice. Plese contact us directly if you have any specific requirements for your booking.